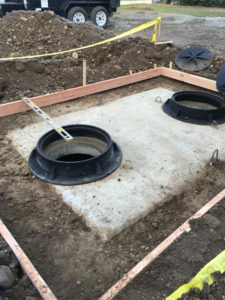 How often you need septic tank pumping depends on tank size and usage, but you should have septic tank pumping done every 3-5 years. For septic tank pumping in North Bend, WA, VAC-TEC LLC is the name to remember. Allow us to keep your tank functioning efficiently and trouble-free with regular septic tank pumping. 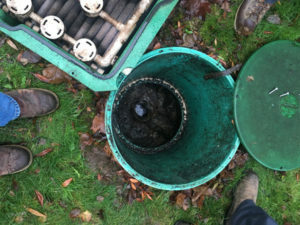 We understand the importance of performing septic tank cleaning with minimal disruption for you and your property. That is why we utilize state of the art equipment and methods to complete septic tank cleaning in a prompt and hassle-free manner. Why Should North Bend Residents Choose Us for Septic Pumping? We want to be your first choice when it comes to hiring a professional for your septic pumping needs in North Bend. That is why we have a highly skilled and trained team. Our septic pumping job is completed only when our customers are fully satisfied. Call us for septic pumping and have the job done correctly the first time. We will make sure your septic tank is operating as good as new. Our team will make sure there are no problems and will return for the next scheduled septic pumping. 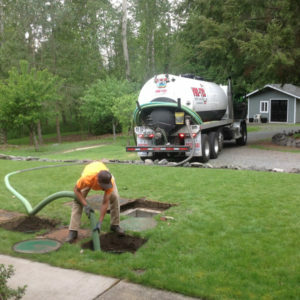 For septic tank cleaning in North Bend and the surrounding areas, count on VAC-TEC LLC. For any questions or to schedule an appointment, call us at Tacoma – (253) 777-4887 Seattle – (206) 339-0039 Olympia – (360) 338-6686 North Dakota – (701) 566-0045.